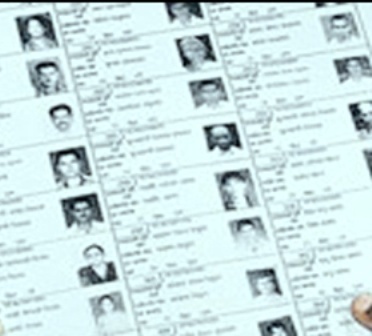 If not registered in the voter list, then do this! 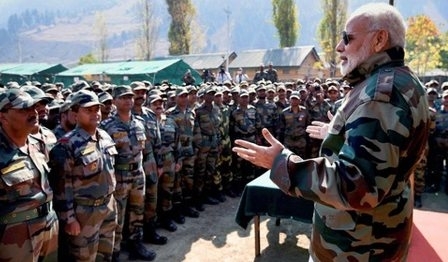 MAR 29 (WTN) – In the world largest democracy, India, the media of the whole world are observing the Lok Sabha elections going to be held in 7 phases. The media around the world are discussing whether the BJP government, which got the full majority in 2014 Lok Sabha elections, will get the absolute majority once again or not? Talk to India, so people are enthusiastic about voting in the Lok Sabha elections. 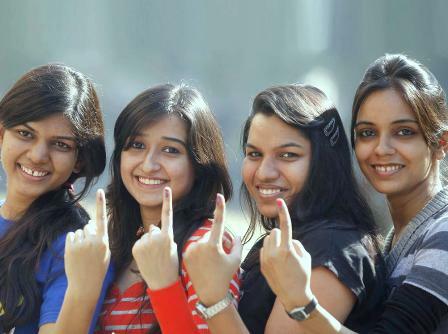 As you know, Indian citizens in India get the right to vote from the age of 18. 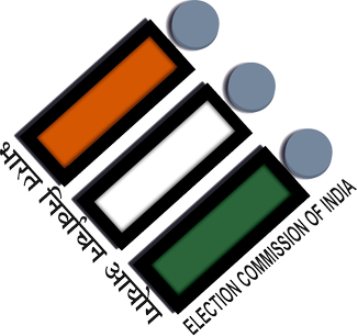 Before every election, a voter slip is issued on behalf of the Election Commission, which affirms voter's name in the voter list. 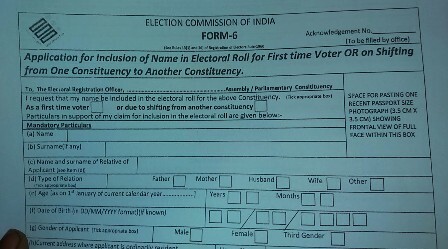 This slip is considered as a voter card with photo ID proof issued by the Election Commission. 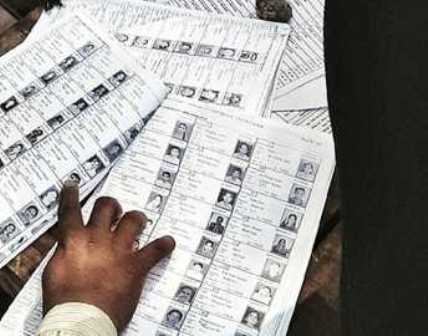 But if your voter slip is lost, or you do not have a voter list, then you can also check your name online in the voter list or by calling the helpline number issued by the Election Commission, you can find your name in the voter list. To know your name online in the Voter List, first you have to go to the National Voters Service Portal https://www.nvsp.in. If you have an EPIC number, you will have to click on the search by EPIC number, but if you do not have an EPIC number, you will have to click on search by details. But if you do not find your information even on the search option, it means that your name is not in the voter list and you have to register for the name to be added to the voter list. For registration in the voter list, you will have to fill in Form 6, and submit to it to the electoral registration officer. 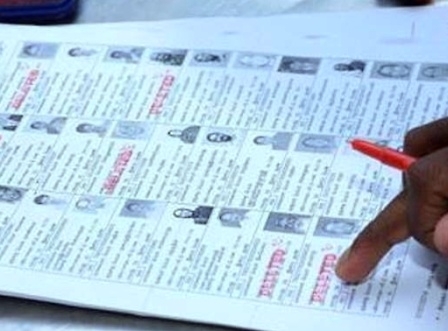 Only after this process, your name will add in the voter list. For your information, let you know that you can fill up Form 6 on line too. To fill up Form 6 online, you will have to go to www.eci.nic.in site or visit Chief Electoral Officer's website. And here, you will have to click on the option of Online Voter Registration. 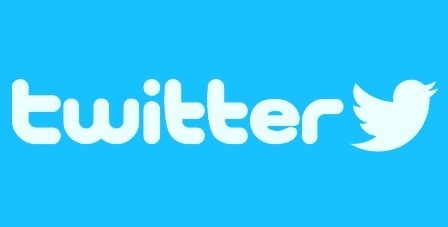 Here you can get the username and password after signing up. To fill up Form 6 on-line, you will have to upload your colored passport size photo, as well as upload the related documents to confirm the age and the address. But if you are not able to upload all this online, then you can give relevant documents to the BLO of your area. In order to facilitate the voters, the Election Commission has released the Voter Helpline app. 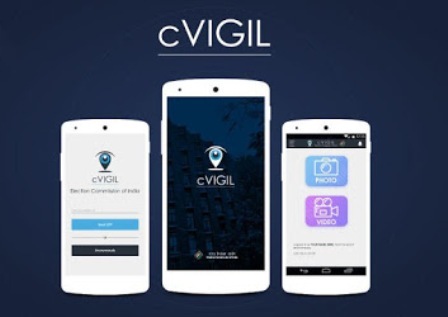 This app not only helps citizens to find their name in the voter list, but with the help of this app, citizens can subscribe to Form 6, as well as know about voter ID card status and can file a complaint.